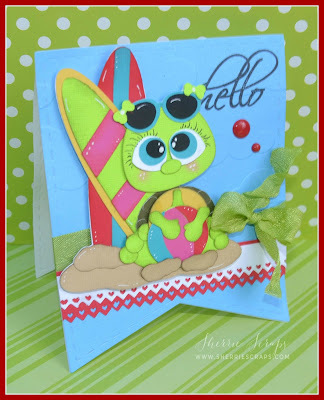 Super cute card, I just love the bright and cheery colors you used of your beachy turtle! 3 weddings in one weekend, yikes, but love is in the air! Have a great time! Oh my gosh, so adorable, Sherrie!! I love the beach turtle with those eyelashes and rosy cheeks!! The colors are fabulous!! This is a happy card!! It makes me smile!! 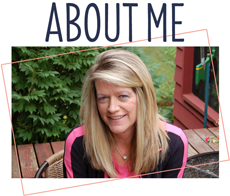 This is totally adorable Sherrie!! 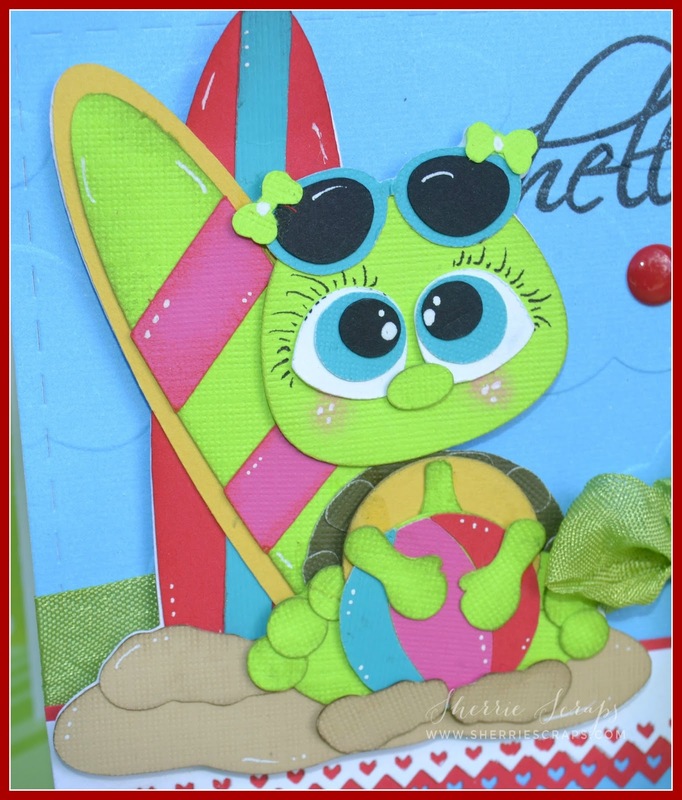 I so love that sweet turtle with it's beach ball and surfboards!! OMG your card is the most adorable card ever!! Your little beachy turtle will steal everyone's heart. Your little scene is so cute. You so did an outstanding cretive job. YOU ROCK!! This is so cute! I love the card shape and the beautiful colors and the little turtle is adorable! Almost September, which means almost time to see you AGAIN!!! YAY!! I loveeeeeeeeee this! 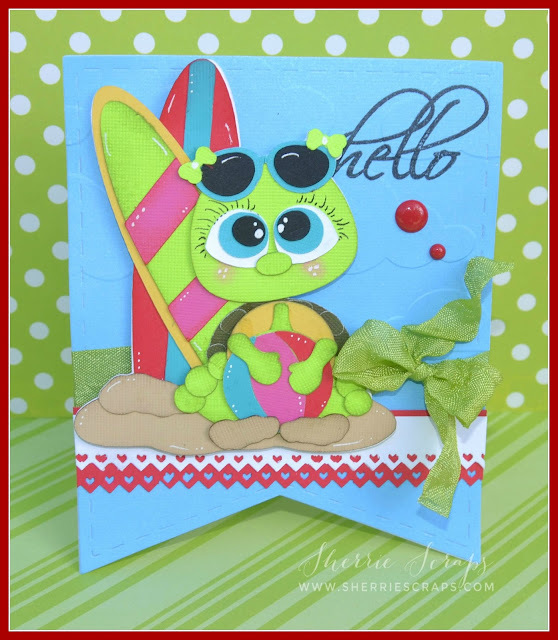 LOVING the turtle and the surf boards!!!!!! So fun and bright Sherrie! I love the heart border it is so cute with it! Totally cute & Fun!! 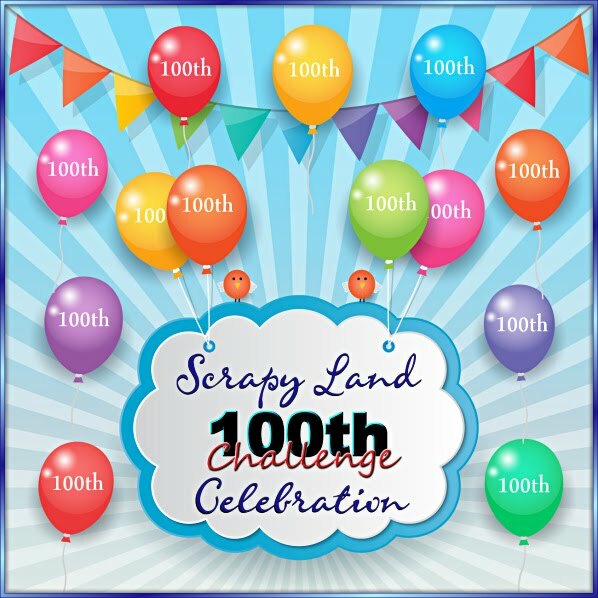 Love the super cute and fun image as well as the bright colors. Such a fun card Sherrie!! Love the bright blue background and that turtle is too cute!! Sherrie, this is such a lovely bright and cute card you have made to join in with us over at My sheri crafts this week. Love her lashes! Totally ADORABLE!!!!! LOVING the share and the image is just as cute as can be! Sherrie ~ well over the top ADORABLE!! LOVE all the details! I am with you sweet friend ~ where did the summer go?? We too have had the same weather and of course its going to get hot the week the kids go back to school ~ sigh! Oh my is this ever cute!!! My favorite of yours this month! Thanks for sharing all your wonderful cards with us at 3GJ! He is adorable. Love the colors and the shape. Thanks for joining us at My Sheri Crafts this time around. Oh how ADORABLE! I just LOVE this little face! 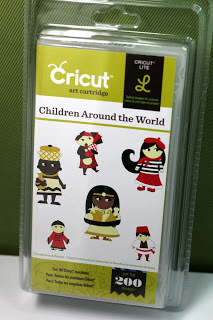 Super cute and fun card! Great image and I love the card shape! 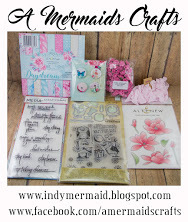 Thanks for sharing with us at My Sheri Crafts!